OLD PARKED CARS. 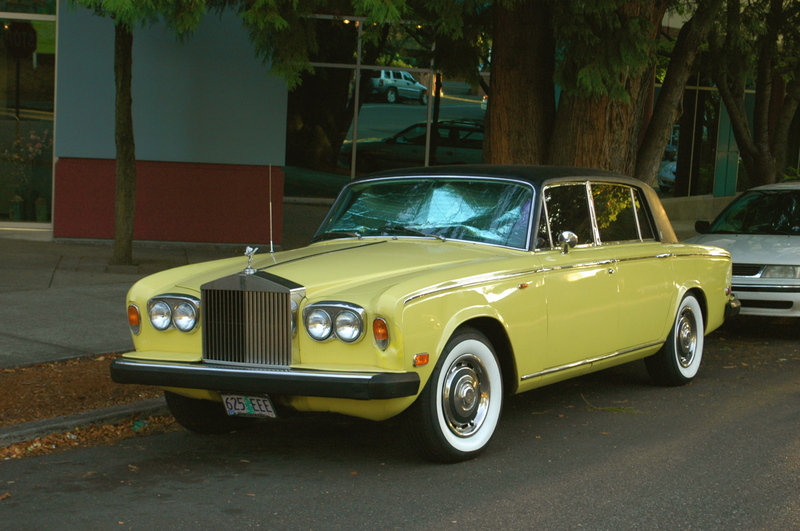 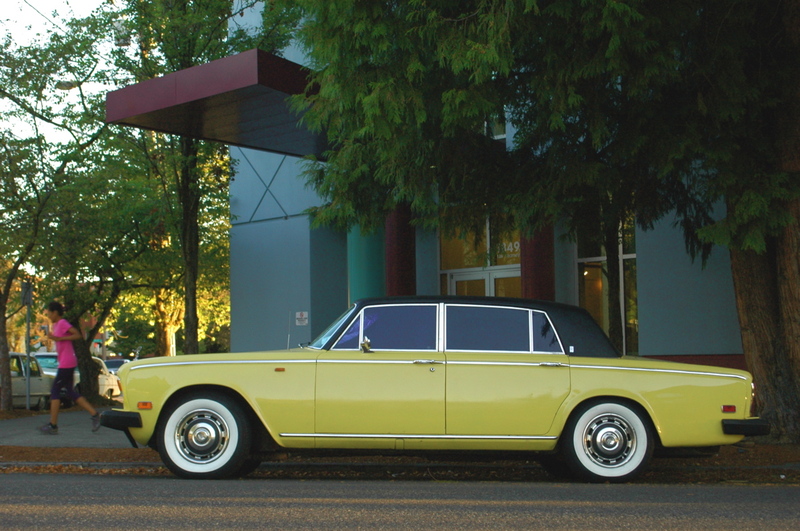 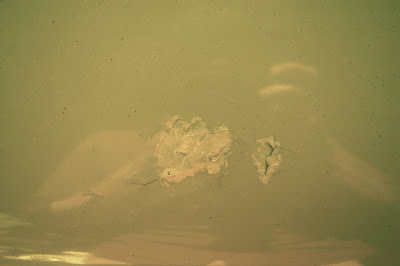 : 1974 Rolls-Royce Silver Shadow. 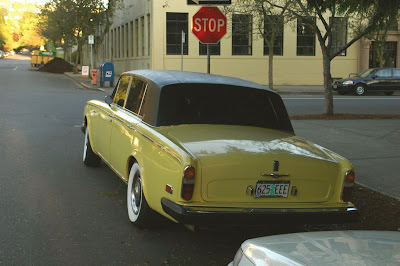 Whitewalls aside, I dig the essence d' Lincoln MK-III and Volvo 122 in these. 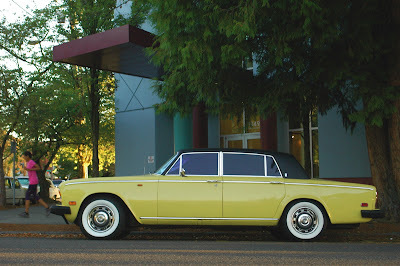 They beg for rear suicide doors though. There's an original paint one of these in my old neighborhood that's pretty hammered too. Deeply enamored by anyone who street-parks a pre-80's Rolls.